Rich is originally from Long Island where he was exposed to music at an early age and was given his first guitar at 12 years old. He played in some popular club bands and as a solo performer all over the northeast until moving to Florida in 2004. Derrig spent the next 10 years playing the equestrian circuit in the western communities before recently relocating to Tequesta to be closer to the water and all of the great music venues in the area. 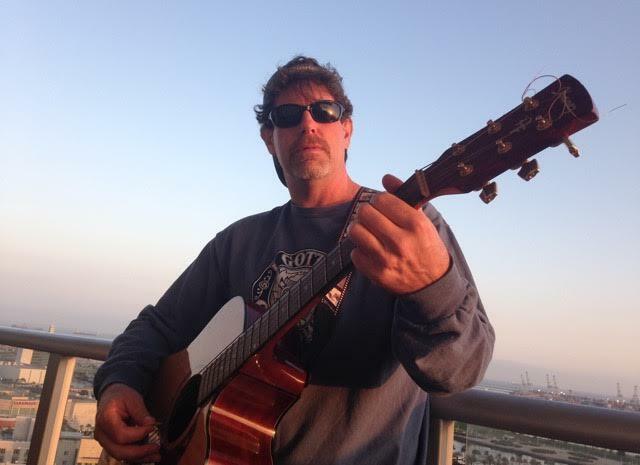 Rich has an easy going stage presence and armed with an extensive repertoire loves to interact with the audience and takes requests all night long.